Do you need an interim manager quickly, or for a limited period? Then get in touch! To enable us to understand the situation in your company as comprehensively as possible, we conduct an interview – via telephone or in person – to get to know your objectives, tasks and the area in which the manager will be required to work. 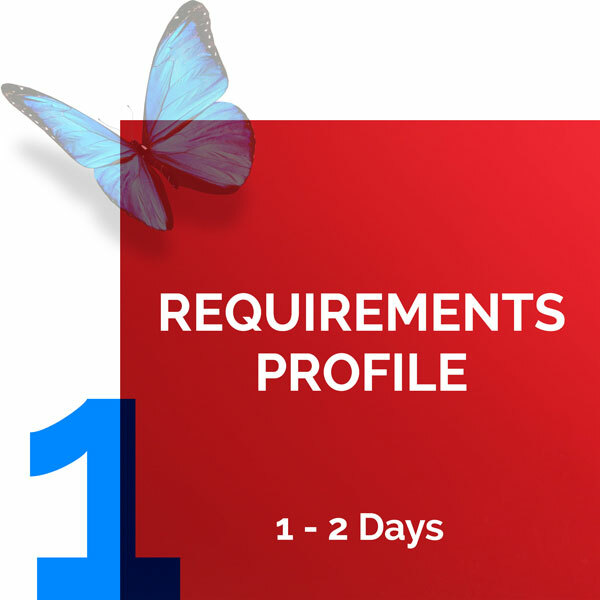 On this basis, we develop a list of criteria, draw up a requirements profile and send it to you for approval. Based on your requirements profile, we select three to five suitable candidates from a pool of interim managers and present them anonymously with complete CVs. 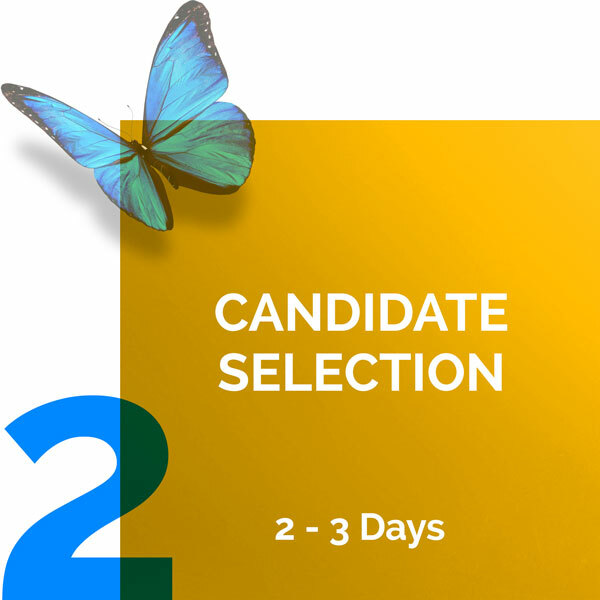 After looking at the CVs, you’ll choose one to three of the candidates to get to know in person. We arrange and oversee the introductory appointments in accordance with your wishes, enabling the details of the contract to be directly discussed. Up to this point, you pay nothing. The only exceptions to this are the candidates’ travel expenses for the introductory interview, which will be refunded by arrangement with you. As soon as you’ve found the right interim manager, a contract will be drawn up for their placement with you. However, their contractual agreement is actually with us. 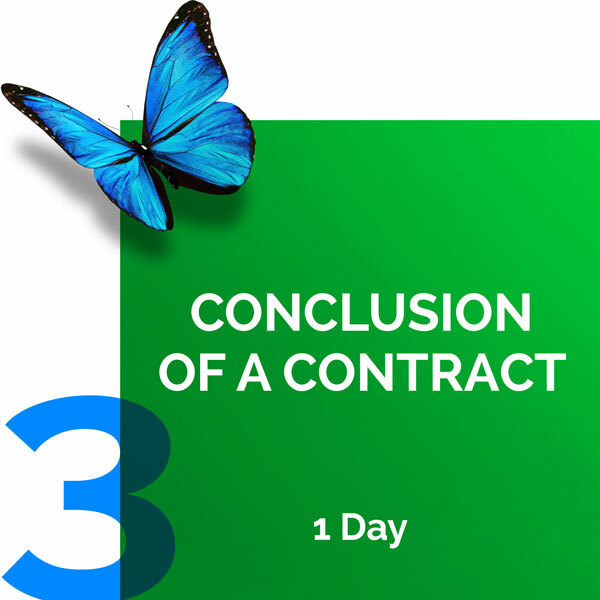 This ensures that all contractual and financial matters can be handled in as simple, hassle-free and secure a manner as possible. During and after the interim manager’s stint in your company, our project consultant will be available as a point of contact for both sides. We’ll also conduct regular quality review interviews with you and the interim manager, enabling us to recognise and counter potential problems in a timely manner and safeguard the quality of our service on a long-term basis. Start your search for the right interim manager here.